– Elon Musk wants to build a tunnel to cut down on traffic in Los Angeles — and it looks as though he’s actually going to make it happen. 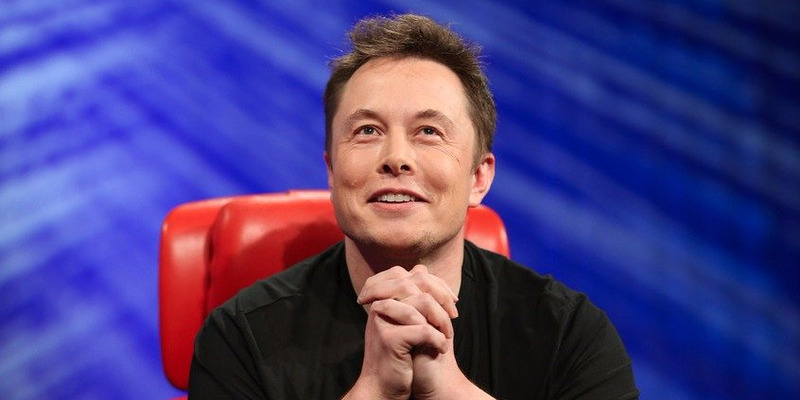 – Elon Musk haphazardly said on Twitter back in December that he was fed up with traffic and intended to build a tunnel-boring machine “and just start digging.” He further quipped that the new company would be called “The Boring Company” with the slogan, “Boring, it’s what we do.”Although Musk said at the time that he was actually going to do it, nobody really knew for sure if he was serious or not. 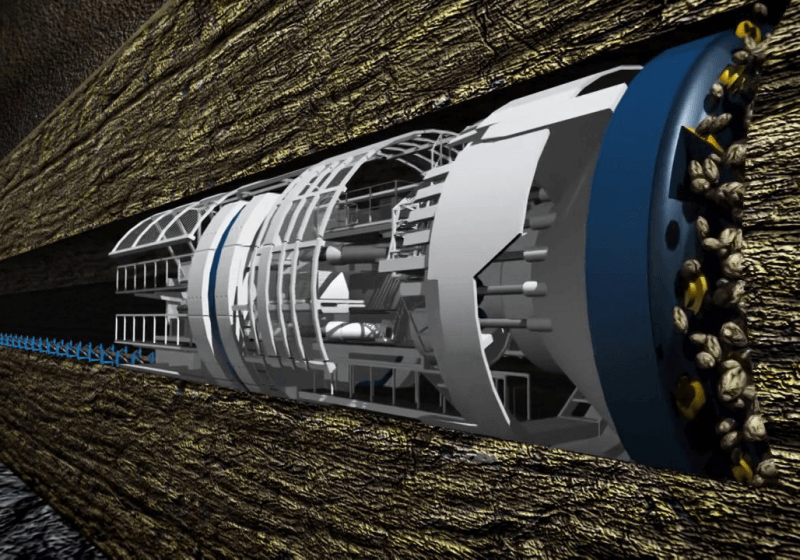 Can Elon Musk really dig a tunnel under Los Angeles? – Commuters take to the crowded LA freeways after work.